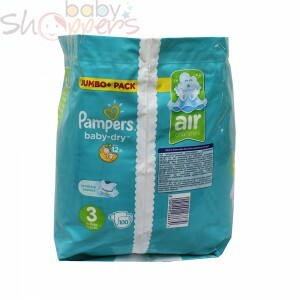 Pampers baby diapers came into existence in 1961 after a Procter & Gamble researcher decided that he had had enough of his grandchild's baby diapers. 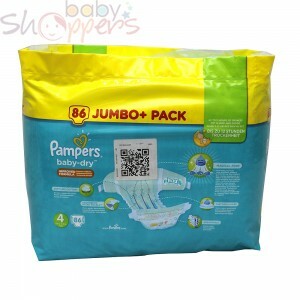 Ever since then, Pampers has gone on to become a leading American manufacturer and distributor of disposable baby diapers and other products for toddlers. 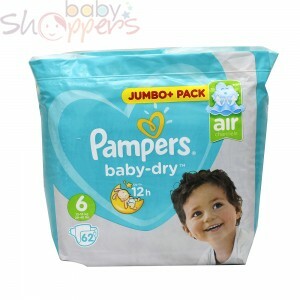 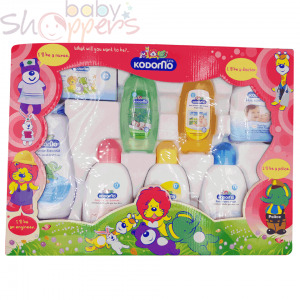 Quality and safety are Pampers's main aims, with FDA approval, among other international certifications. 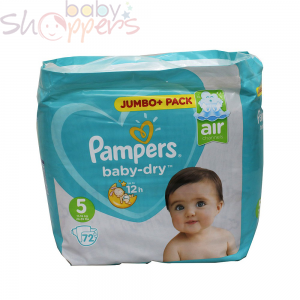 Pampers diapers, wipes and pants are manufactured from materials that have been tested carefully and proven to be safe, making them a brand that is trusted worldwide. 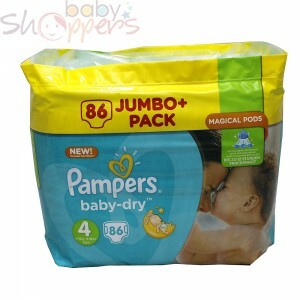 Shop Pampers baby diapers and wipes today on BabyShoppers today.